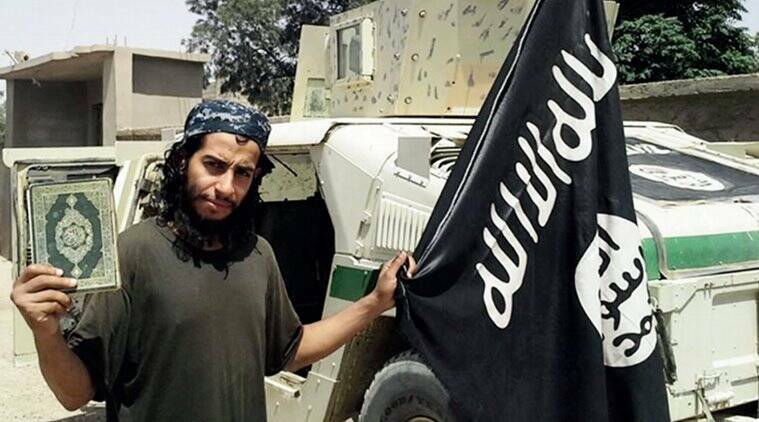 Abdelhamid Abaaoud, a 28-year-old Belgian militant, who had boasted of mounting attacks in Europe for the Islamic State, was accused of orchestrating Friday's coordinated bombings and shootings. The suspected mastermind of the attacks that killed 129 in Paris was among those killed in a police raid in a suburb of the French capital on Wednesday, the Paris prosecutor said in a statement on Thursday. Abdelhamid Abaaoud, a 28-year-old Belgian militant, who had boasted of mounting attacks in Europe for the Islamic State, was accused of orchestrating Friday’s coordinated bombings and shootings. Police originally thought he was in Syria, but their investigations led them to a house in the Paris suburb of St. Denis and heavily armed officers stormed the building before dawn, triggering a massive firefight and multiple explosions.